Note: Prof. Yong is on sabbatical for the academic year 2018–2019. Darryl Yong, PhD, professor of mathematics and inaugural interim director of the Center for Teaching and Learning, focuses his research on secondary and tertiary mathematics education. He is primarily interested in how secondary-school mathematics teachers deepen their content knowledge for teaching, gain leadership skills, and learn new pedagogical strategies, particularly through peer communities. 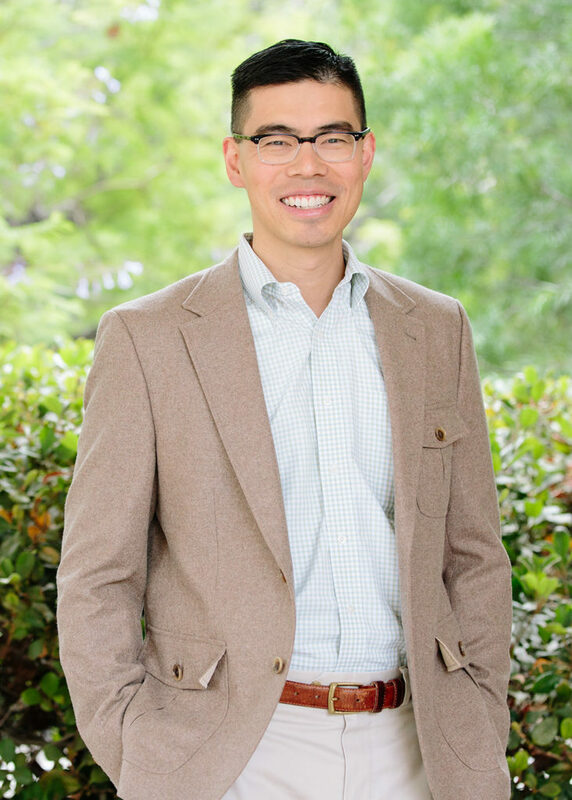 He serves on the steering committee for Math for America Los Angeles, an organization that he helped to start in 2007, and has worked closely with the Teacher Leadership Program of the IAS/Park City Mathematics Institute since 2003. Yong also carries out research on effective strategies for teaching and learning mathematics in higher education. With fellow Harvey Mudd faculty Rachel Levy and Nancy Lape, he has conducted a four-year controlled study of flipped classroom instruction at Harvey Mudd. He has a special interest in inclusive pedagogy and seeks to broaden participation in the mathematical sciences. From 2011–2016, Yong also served as the College’s associate dean for diversity. Yong received a bachelor’s degree in mathematics from Harvey Mudd in 1996 (along with a second major in music), a master’s degree in applied mathematics from Claremont Graduate University in 1996 and a PhD in applied mathematics from University of Washington in 2000, where he was a Huckabay Teaching Fellow.